Midiya Jewelers is a family owned business providing professional jewelry repair services and custom designed fine jewelry. Many people have favorite pieces of jewelry that they may wear everyday. It might be your wedding band, a bracelet you got as a gift from a special person, or a necklace that has special significance to you. Constant wearing can cause some issues; a stone can fall out, the band can be wearing thin, the clasp on a necklace may no longer work. Professional jewelry repair services can easily take care of these issues. 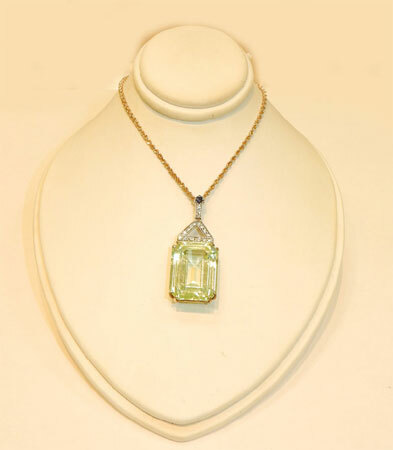 Your fine jewelry will be professionally repaired in-house by our goldsmith with over 52 years of experience. No repair is too difficult for our jewelry specialist. We also buy gold and silver. Midiya Jewelers not only provides our jewelry repair services to our customers, but we also provide professional jewelry repair services to other jewelry stores. Keeping your fine jewelry clean is another issue most people overlook. Would you wear your favorite shirt once a week for years without washing it? Of course not! 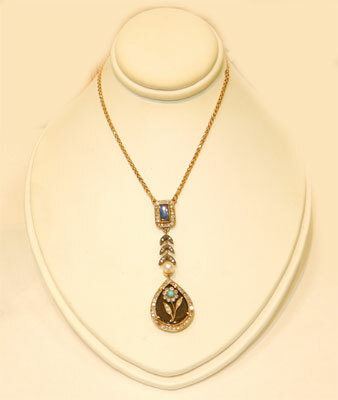 Bring your fine jewelry to us for a professional cleaning. Your diamonds and other fine gems will sparkle just like new. You probably have several beloved pieces of jewelry that you no longer wear, or you might even have some jewelry that is dated and awkward to wear; you inherited from a relative. Bring these fine pieces of jewelry to us for a consultation. We would be delighted to create a new custom design piece for you that you would enjoy wearing.